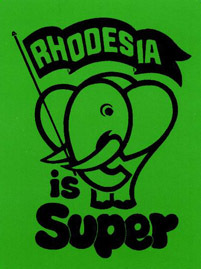 Welcome to the SELOUS SCOUTS awards page. 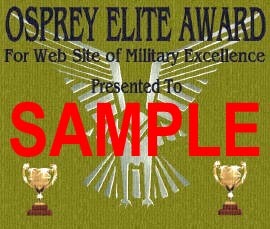 To encourage web site design on military issues, we are proud to announce the OSPREY ELITE AWARD. We present this award for military excellence in a website. 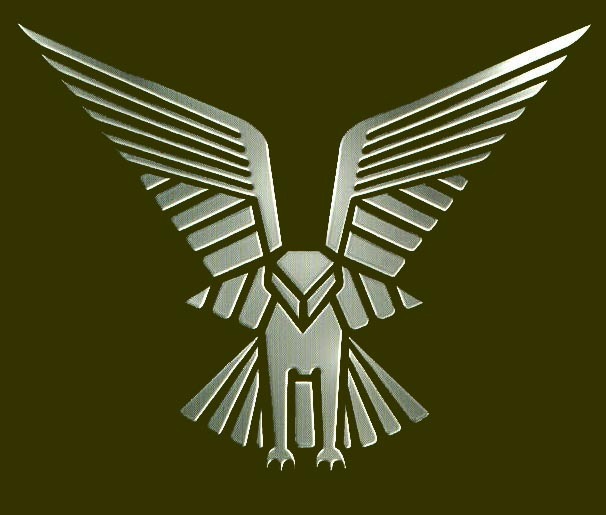 The objective of the Osprey Elite Award is to give formal recognition and encouragement to web site developers who have created sites that are of military interest. 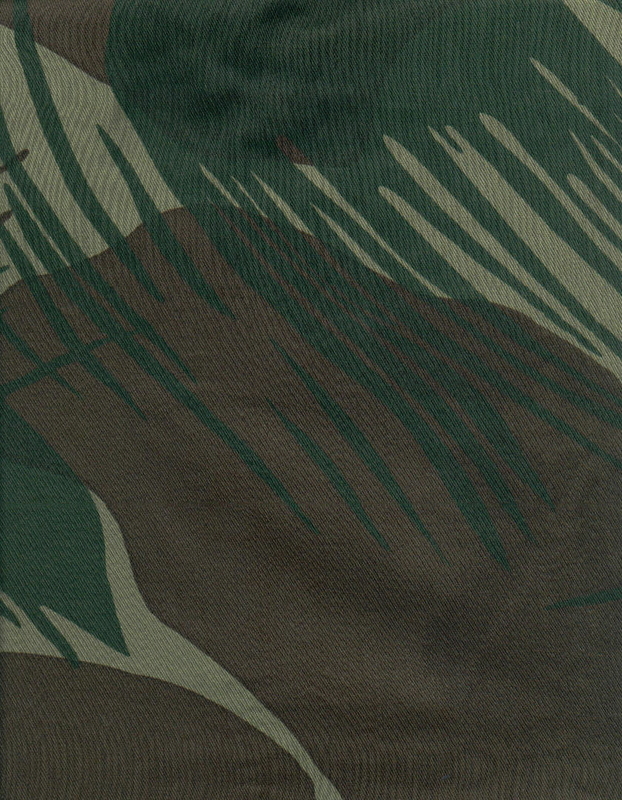 Sites will not be considered if they do not have a Military Theme. Sites without the above format or information will not be considered. Web site developers, who are awarded the Osprey Elite award, will be sent a jpg image. The image and citation may then be posted on the award-winning site. Copyright © 2000 - 2007 by T.A.L. DOZER. All rights reserved.